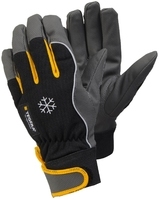 Tegera Ejendals 117 Leather Winter Lined Full Grain Goatskin Glove with Velcro Fastening. 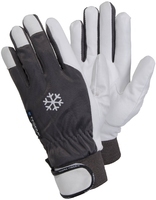 This glove is ideal for outdoor cold environments and can help prevent scratches, lacerations, blisters, grazes, contact with cold, contact with dirt, and abrasion injuries. These stylish water repellent leather boots feature a certified outsole for slip resistance. 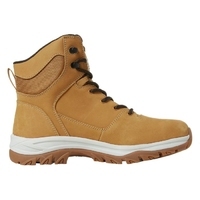 They also come with a light-weight and flexible composite nail penetration protection and a steel toe cap. They have an EVA midsole and a rubber outsole. 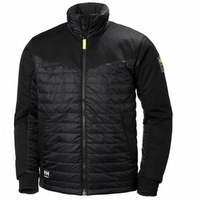 Helly Hansen Lifa Crewneck, with unique Lifa® technology in a longsleeve crewneck. 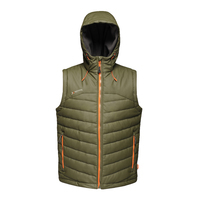 Lifa® moves moisture away from your skin and makes sure you stay dry while you work hard and sweat. Built for high activity in warmer weather. 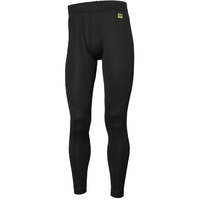 Helly Hansen Lifa Thermal Pant, with unique Lifa® technology in a pant. 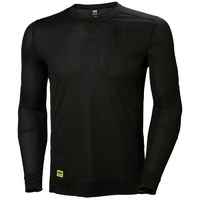 Lifa® moves moisture away from your skin and makes sure you stay dry while you work hard and sweat. Built for high activity in warmer weather. 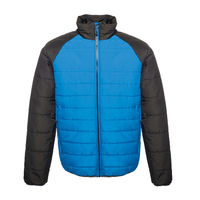 This easily compressible jacket that features an inner zip guard, stretch binding to hood opening, cuffs and hem, 2 zipped lower pockets, concealed internal side seam zipped embroidery access, and a grown on insulated hood. Light weight and warm thermo-guard wadding enables you to move freely and two zipped pockets are perfect for your tape measure and other tools. When work is finished and the bar calls the easy clean fabric can be wiped down for a fresh look. 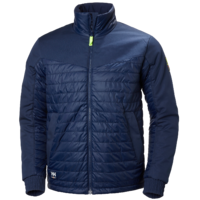 This glacial warmloft thermal jacket from Regatta has a taffeta lining and warmloft micro insulation performance technology to ensure the wearer remains warm in colder conditions. 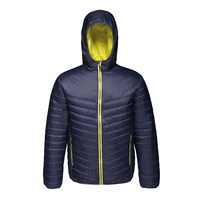 This showerproof jacket features an inner storm flap and chin guard to keep the elements out along with one chest zip pocket, two front zip pockets and an internal patch pocket for storage and stretch binding on the cuffs and hem. 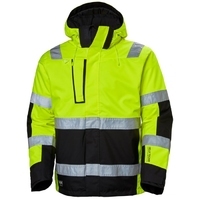 Construction clothing doesn’t have to be boring. 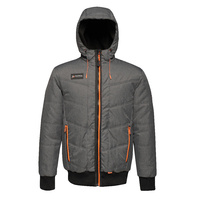 With on-point fabric detail a hood for protection and extra wadding for warmth this compact bomber will help you get the job done however cold it gets.